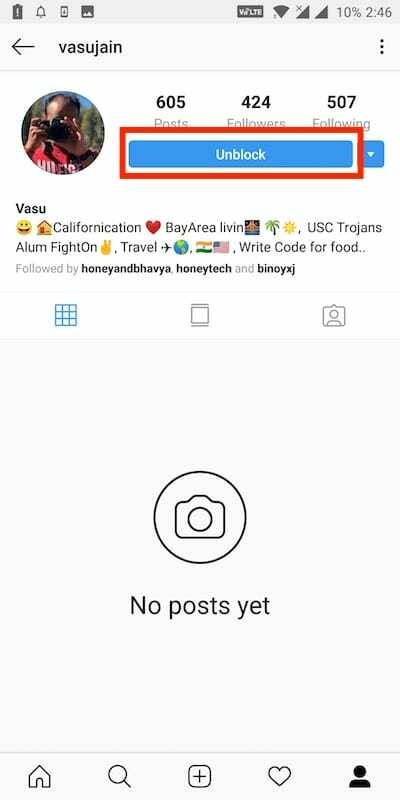 Be it Facebook, Instagram, Twitter, WhatsApp or any other social network, at times we have no other choice than to block a person. Blocking a user becomes necessary when you don’t want a certain person to see your Instagram posts or stalk you. 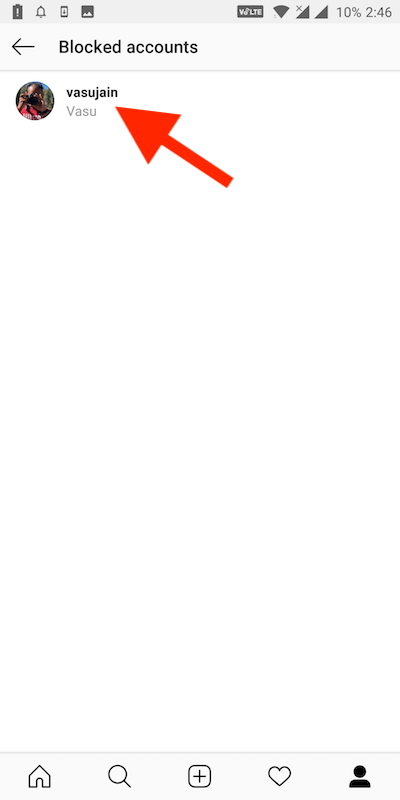 Whatever might be the reason, there is a time when you have to block people on Instagram. And in case you wish to unblock them afterwards then that’s possible too. 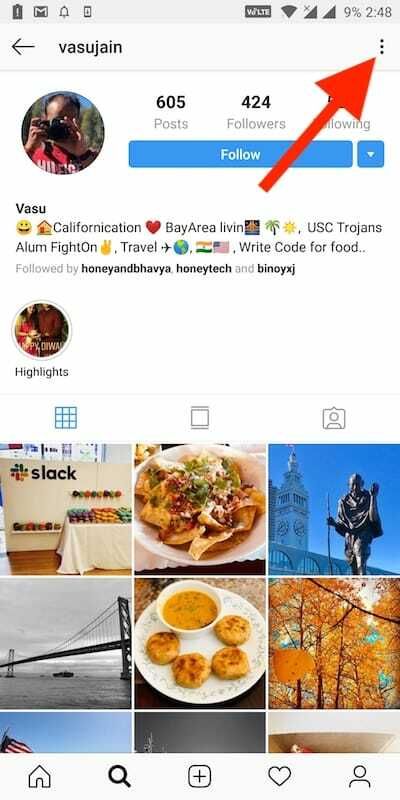 In the new version of the Instagram app for iOS and Android, the setting to view the list of blocked users has been changed. Here’s how you can block or unblock someone on Instagram 2019. 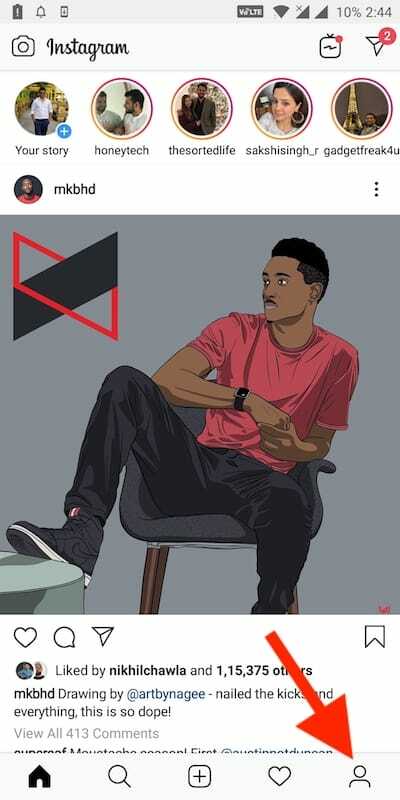 Open the Instagram app on your phone. 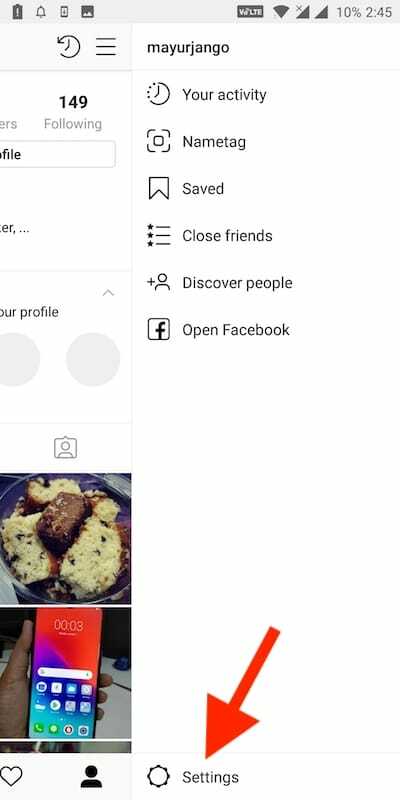 Tap the profile icon from the bottom right to open your profile. Tap the menu (hamburger icon) in the top right. Now tap on “Settings” from the bottom of the menu. 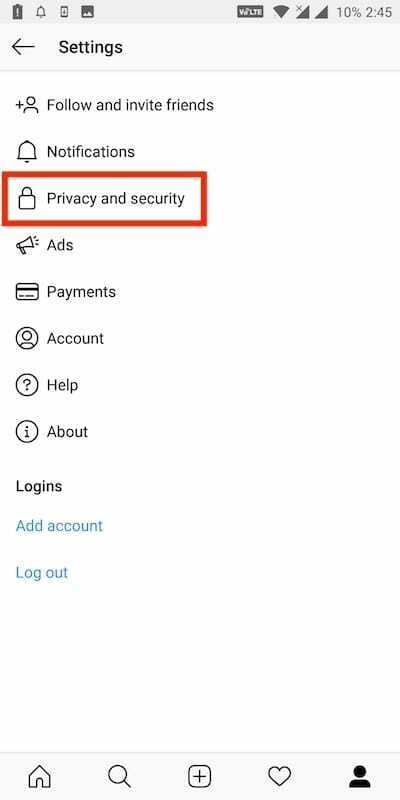 Choose “Blocked accounts” from the listed options. All the users blocked by you will be shown. Tap the specific account to go to their profile. 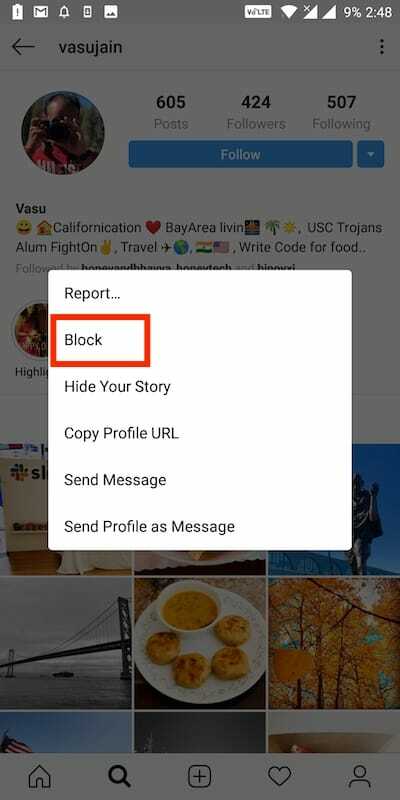 To unblock them, simply tap on the “Unblock” button. Select unblock again to confirm. That’s it! The person will be unblocked. 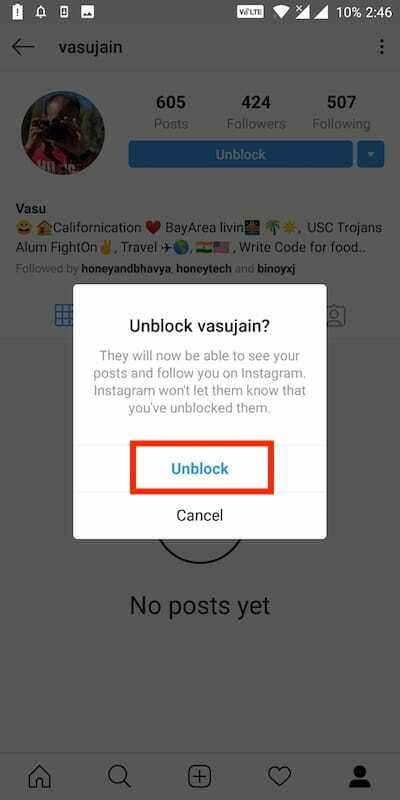 Note: Instagram does not notify the person when you unblock them. Also, there is no option to unblock all the blocked accounts at once. Tap or search their username and open their Instagram profile. Tap 3 dots in the top right. Select the “Block” option. Tap on Block to confirm. That’s it! 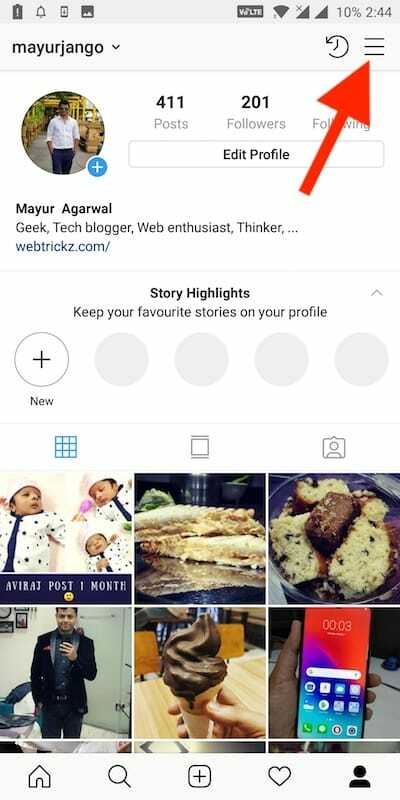 Instagram won’t notify the person that you’ve blocked them. 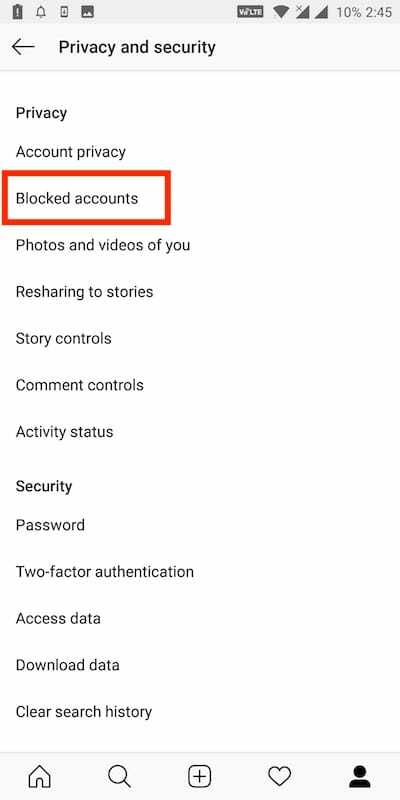 When you block a user on Instagram, they won’t be able to access your profile, post or stories on Instagram. Do note that the blocked person will also be removed from your followers and you’ve to follow them again after unblocking. This way they can determine that you blocked them. At the same time, likes and comments made by someone you block won’t be removed from your photos and videos.